In 2012, the Falcon 9 made history when it delivered the Dragon spacecraft into the proper rendezvous orbit with the International Space Station. Since then, SpaceX has completed multiple resupply missions in a contract for NASA to deliver and return cargo to the Space Station. 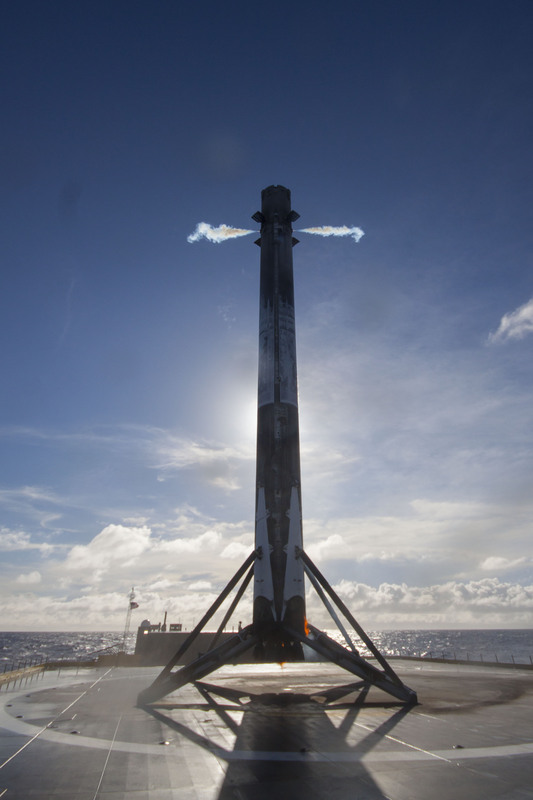 Founded in 2002, SpaceX continues full throttle on their journey towards: reusable rockets, significantly reduced launch costs, and delivering humans into space.